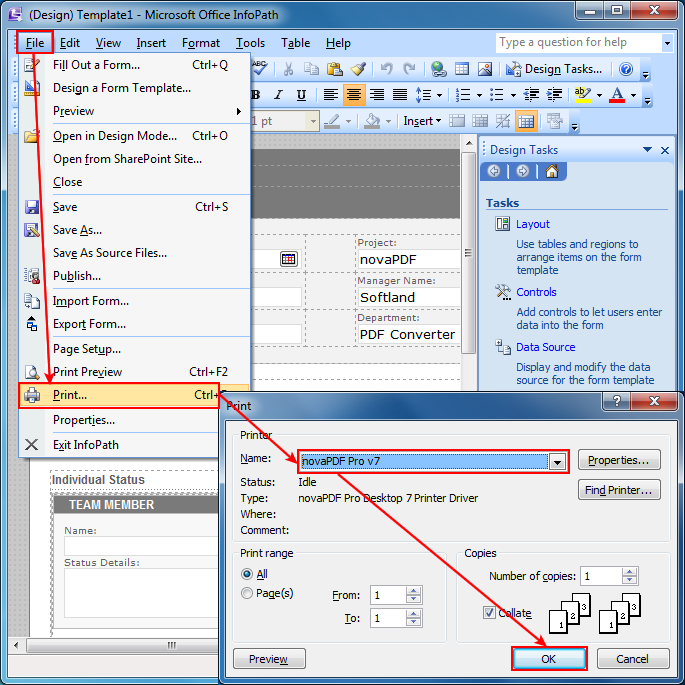 Microsoft InfoPath can be used to design and fill forms. 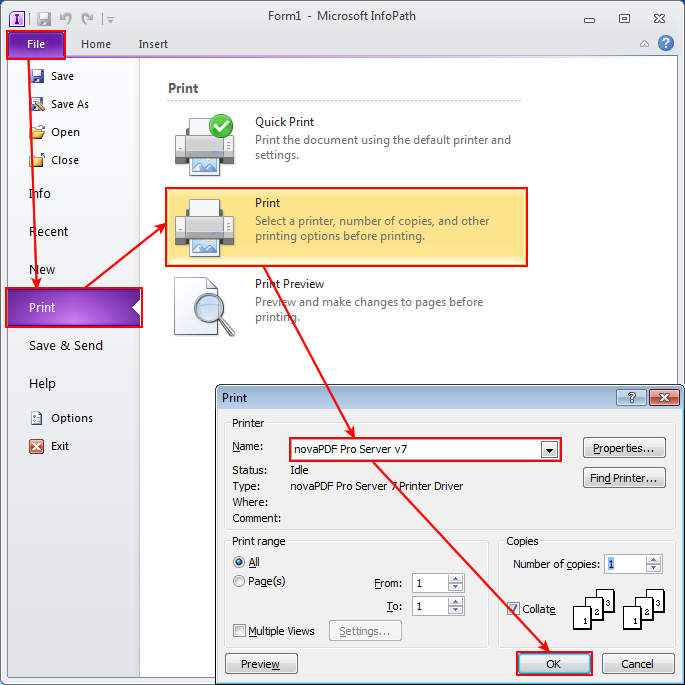 Converting a form to PDF is quite easy and can be done by printing to the novaPDF virtual printer driver instead of printing to your regular printer. InfoPath offers an option to print multiple views of a form while designing it. This way you can define several views with different font/style settings and print them to PDF to see which one would look better. Optionally you can click on the Properties button to configure additional options in novaPDF (like pdf document information, auto-save options, open PDF after creation, resolution, page format, etc.). Download and install novaPDF on your computer from our Download page. Open your form in InfoPath 2010 and go to File -> Print, select novaPDF from the printers list and click OK. In the "Save PDF File As" window, fill in the path where you want to save the PDF file, select After save actions or Merging options if needed and click OK to start the conversion. In InfoPath click on File and Fill Out a Form. 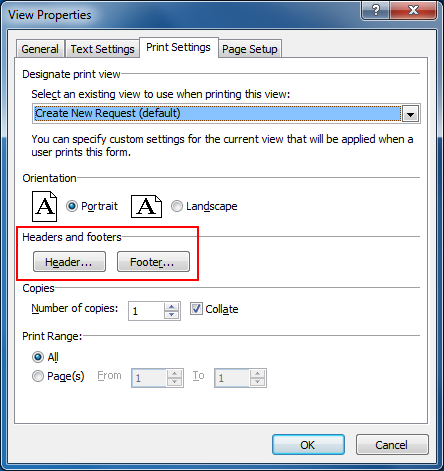 Select the form template file (.xsn) that you want to print the multiple views to PDF for. 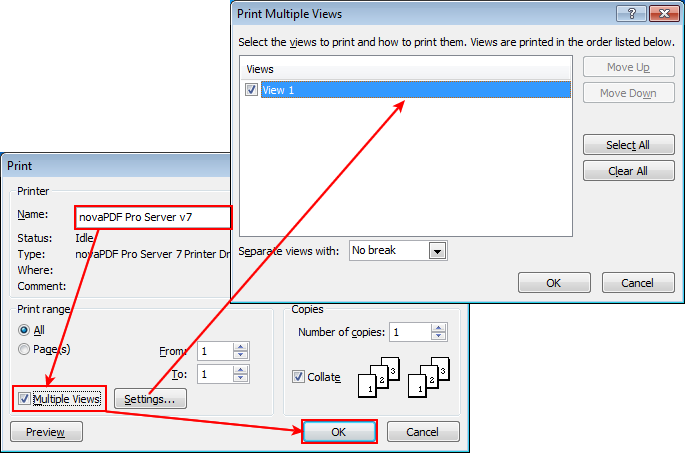 In the Print window you should see the Multiple Views option already checked (if this option is not displayed, it means that the form does not have multiple views or you are restricted from printing multiple views). Clicking on Settings will also display which views are available and you can check the ones that you want printed to PDF (as well as how to separate them in the PDF).